There will be a second Fly Day this coming Sunday. The 142nd Fighter Wing will be hosting a Fly Day, October 15th, from 9:30-11:30, at 9442 NE 13th Ave, Portland, OR 97211. This location (intersection of NE 13th Ave and NE Gertz Rd) is on the Southwest corner of the Columbia Edgewater Country Club, and should provide good visibility of the proposed RWY 10R Overhead Continuous Descent Arrival. Takeoffs are at 9:00AM, and aircraft should be recovering to the pattern from 10:00-10:30. 142D FW reps from Operations and Public Affairs will be present to answer questions regarding the new procedure. Public Affairs will issue a press release as well as notifications on social media. Below is a link to the wing Facebook account. Please contact me with any questions regarding the event. Next meeting, Tuesday November 14 at 7 p.m. at the RV park on NE 13th, we will elect officers for the East Columbia Neighborhood Association for the coming year. Please come and participate. 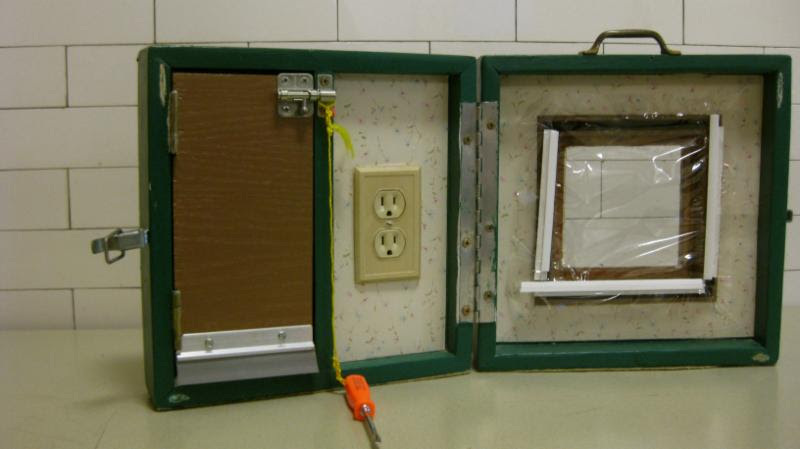 This interactive, hands-on weatherization workshop will give you the tools to make your home warmer and more energy-efficient, while lowering your electricity bill! Income-qualifying workshop participants can pick up a free weatherization kit immediately after the workshop; non-income-qualified participants can purchase the kit from Community Energy Project for a reduced price. We look forward to seeing you there! 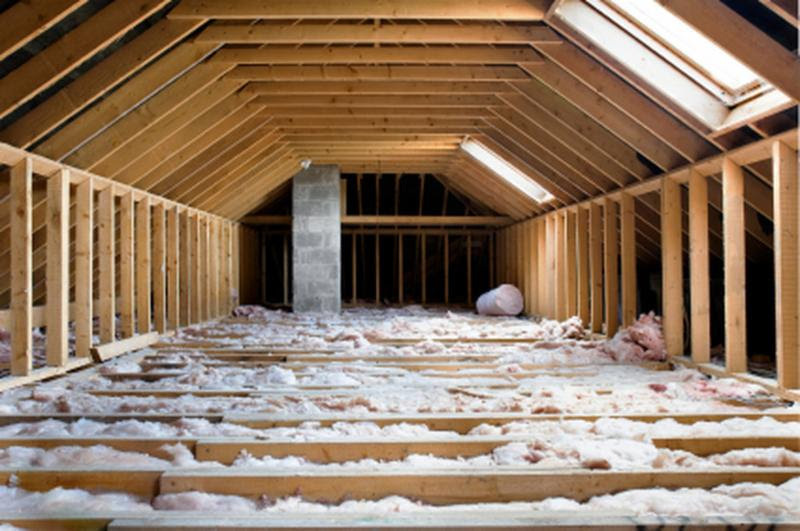 Learn how to insulate a flat attic, step-by-step. This workshop will go over air sealing, safety precautions, ventilation, insulation, and incentives, as well as common terms used by contractors.